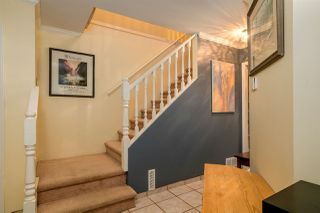 Excellent family home situated on a quiet cul-de-sac street that is steps from Trans Canada trail. 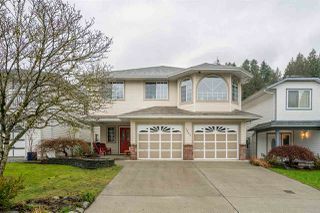 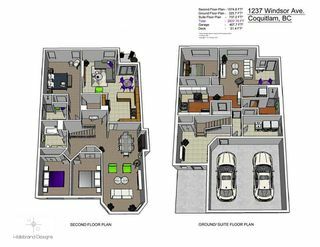 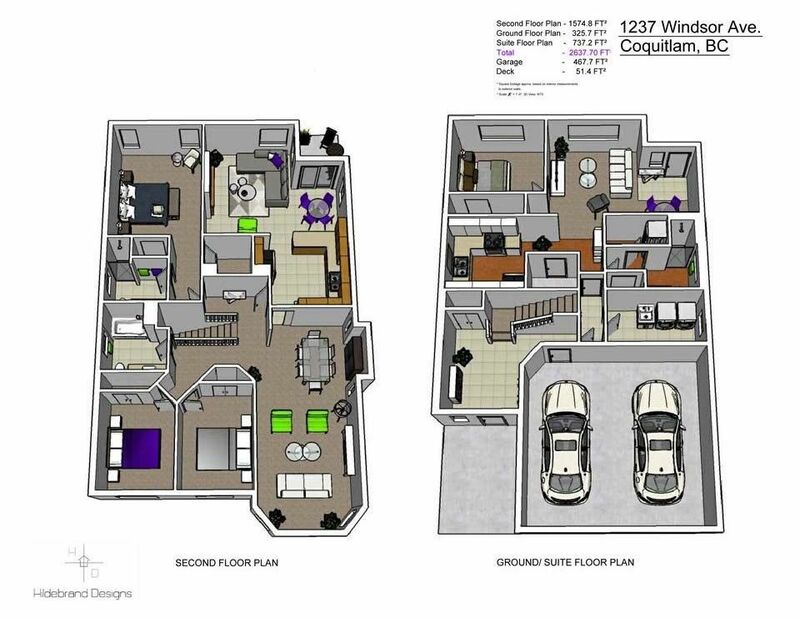 Upper floor is over 1500sq.ft with 3 bdrm 2 bath, large open kitchen, family room and open concept living/dining. 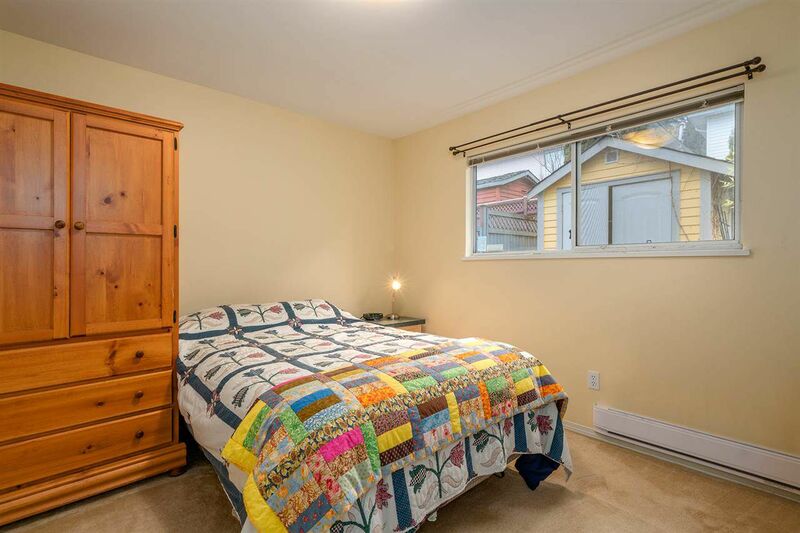 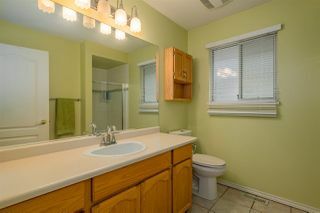 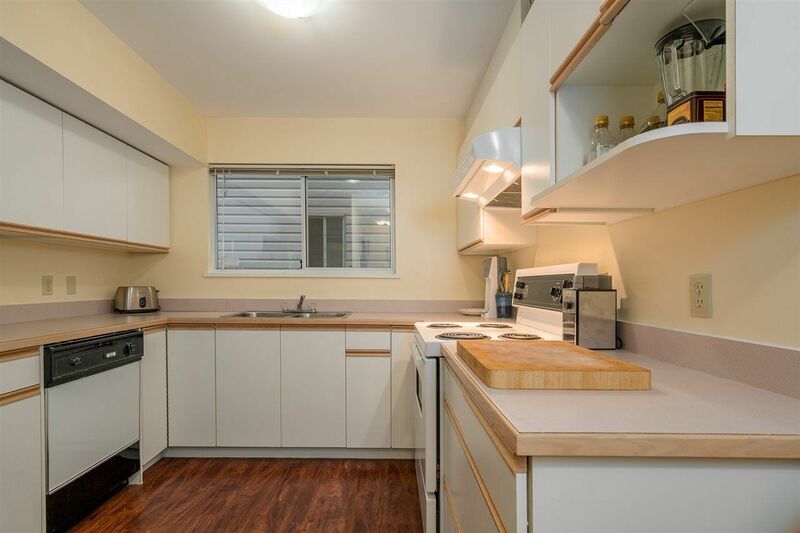 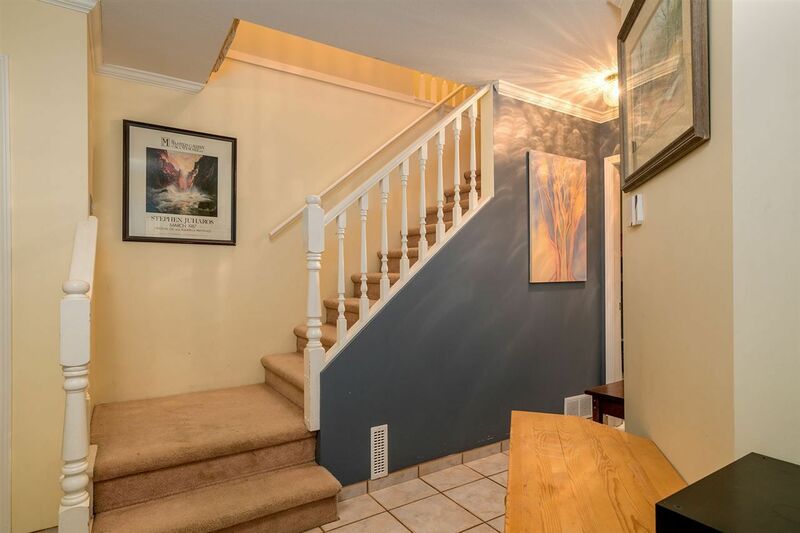 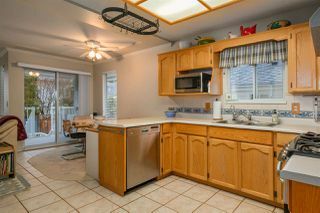 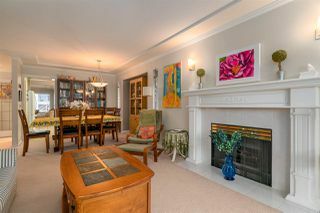 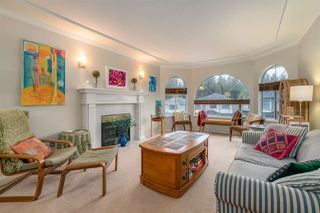 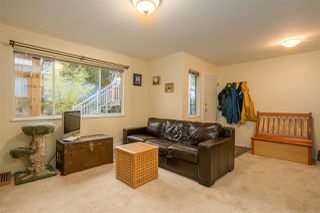 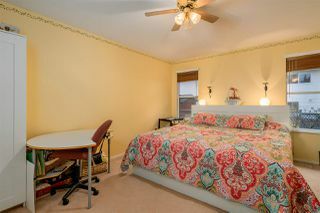 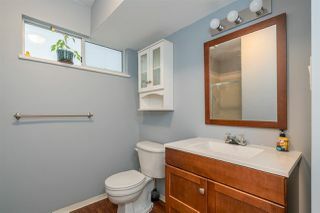 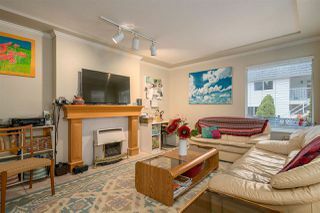 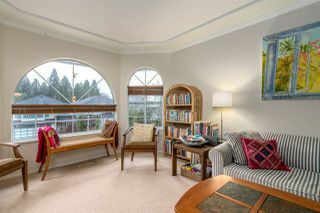 Main floor LEGAL 1 bdrm suite has a private entrance and sectioned off outdoor space, its ready for a tenant or in law. 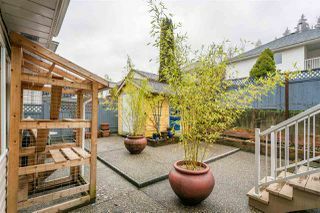 Back yard is maint free, comes with Permitted 10x10 shed(heated, insulated and ready for someone to do their arts and crafts), garden bed with apple tree & lilac. 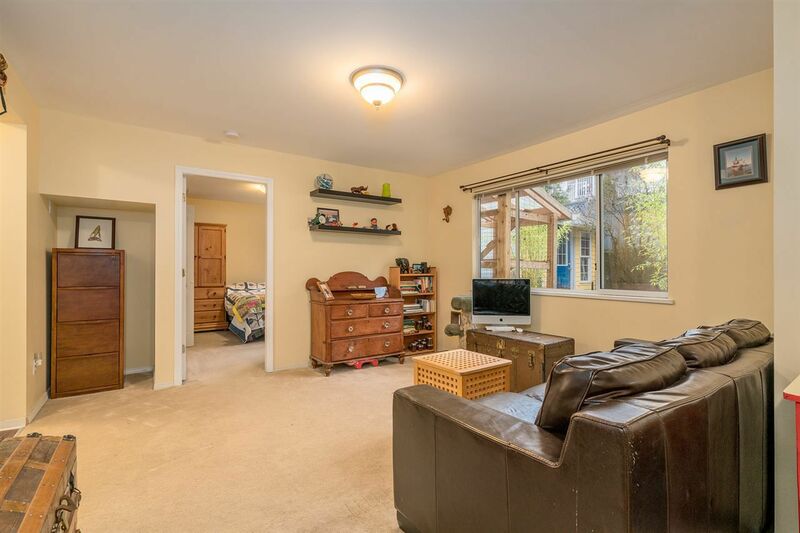 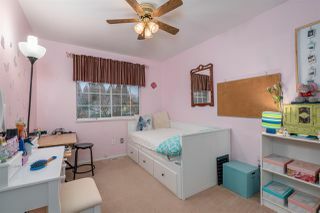 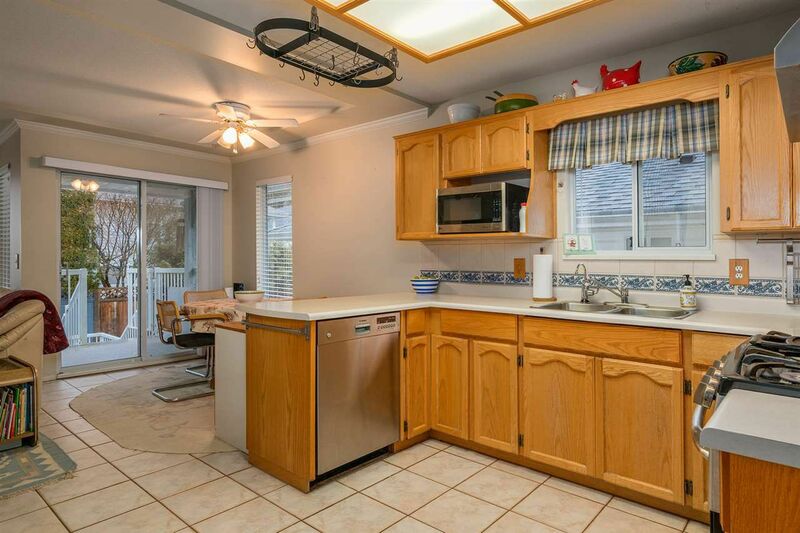 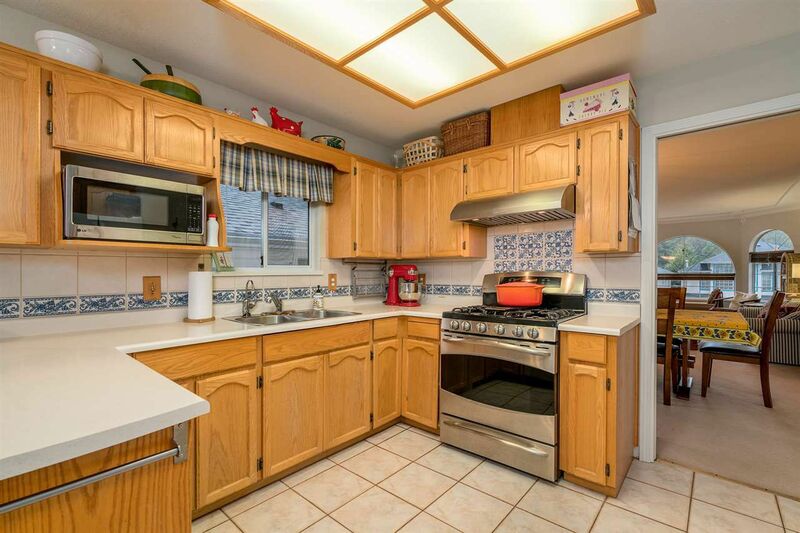 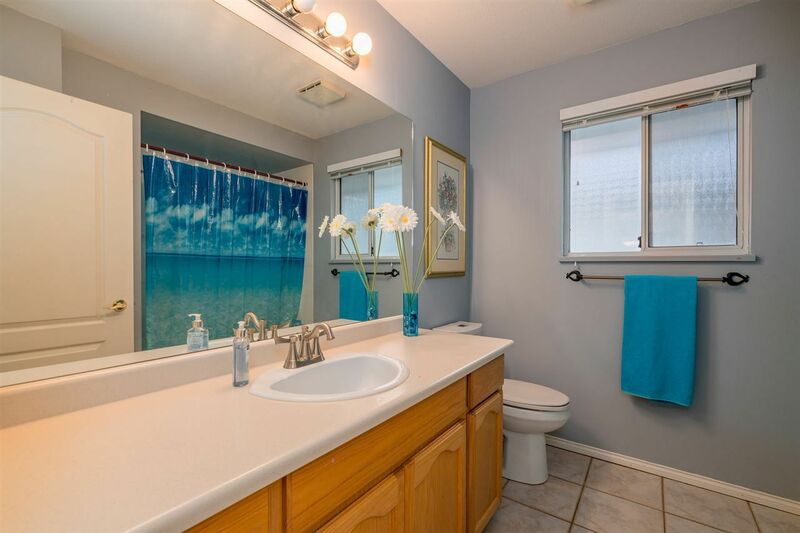 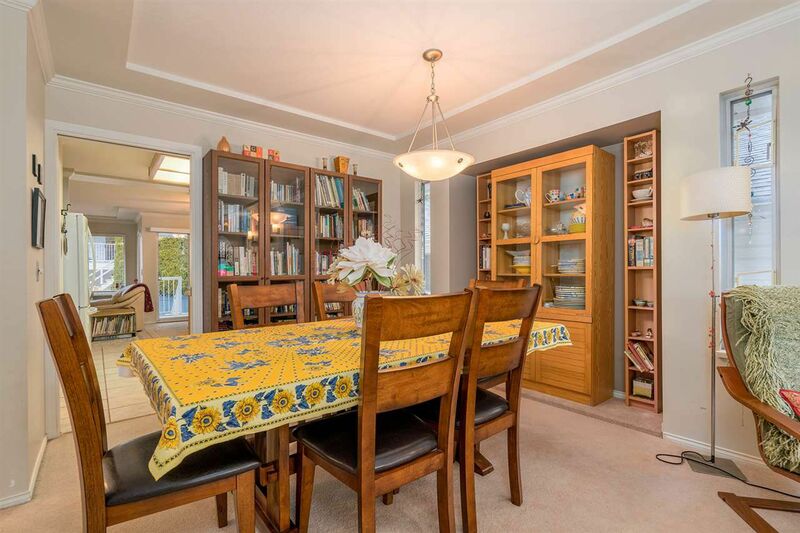 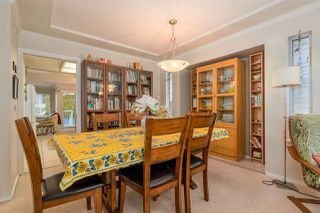 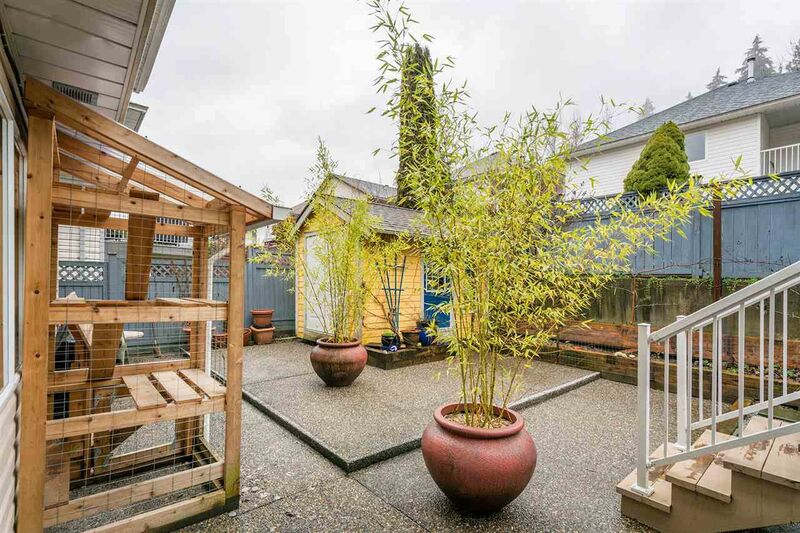 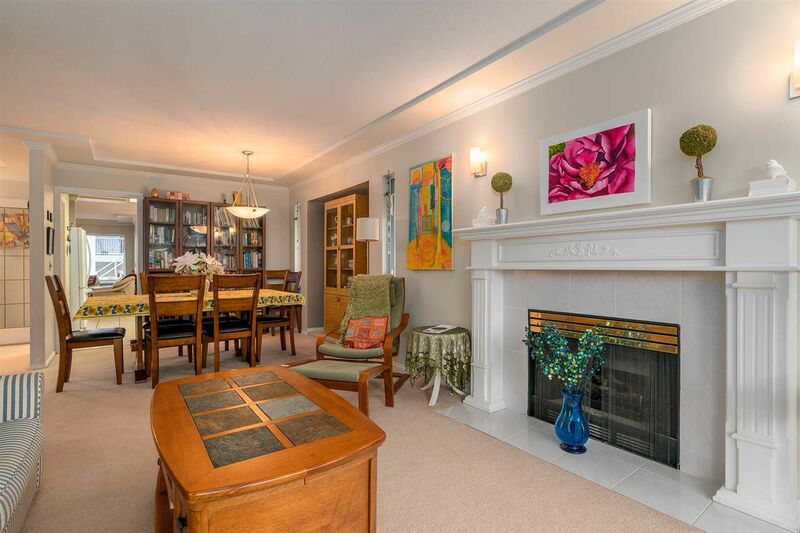 Features inc: South facing front yard w/Japanese Maple & Magnolia tree, arched windows from living upper living room, 2 gas fireplaces, updated plumbing(95% done), roof 11yrs, 2 laundry rooms, lots of parking(RV or boat), garage is used as a workshop and comes w/220V.